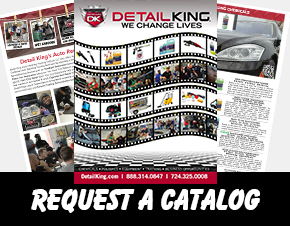 Here at Detail King’s headquarters in Pittsburgh PA, our automobile polishes and waxes are constantly being upgraded as today’s vehicle’s paint finishes change. 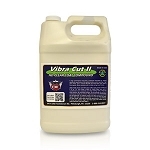 We can do that, you know, because the vast majority of our consumable products are made specifically for us. So it’s no problem for us to tell the chemist that we want to upgrade our professional grade polishes lineup. And we did. As a result, we think you’ll not find a finer professional automobile wax, paint sealant, glaze, polish, wheel wax, compound or swirl remover on the market today. 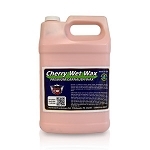 Many of our competitors choose to use a substandard polishing or car wax product that’s mass produced. They slap their own label on it and still sleep well at night. But that’s not us. We actually have a conscience. Following our most recent polish and car wash product upgrade, we shipped off samples to some of our very best customers and asked for their honest appraisal. 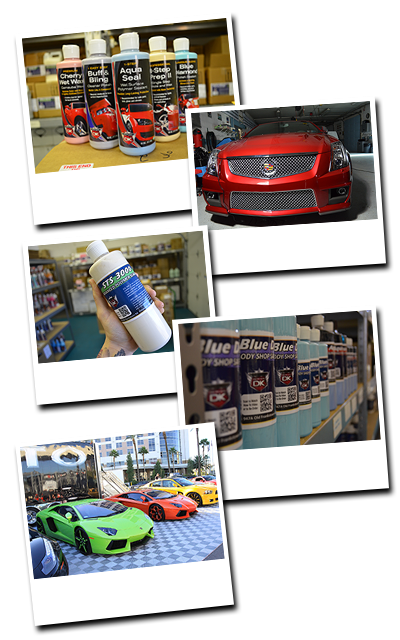 They told us what they thought, and with a few nips and tucks, we made further improvements on our products before marketing an entire new “family” of the finest car polishing products available. 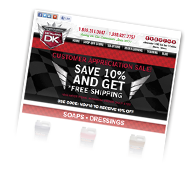 We offer a pint size polish and car wax kit that will enable you to try them out for yourself before purchasing a larger quantity. 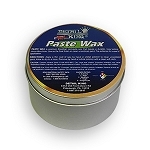 Our sample kit provides enough polishes and waxes to detail three car exteriors so you can get a true representation of how well they work. Remember this: You can be a professional detailer with the greatest skills in the craft. But if you use inferior products, the final product that you present to your customer probably won’t show what you can really do. That’s why it is so critical to have products that work well. 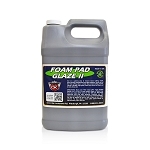 Dealing with today’s basecoat/clear coat paint systems can be difficult. But with the car polishing products that we developed, you can achieve superb results. Most all of our car polish products are Volatile Organic Compound (VOC) compliant, meeting government regulations.